The Slanket is the original blanket with sleeves! 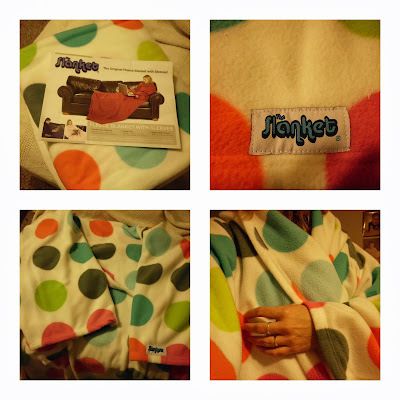 This gigantic fleece blanket has sleeves so that you can stay all warm and cozy, but still have the use of your hands. You can use the remote, eat your popcorn, and read a book, all without disturbing your nice sense of warmness! The original Slanket is 60 by 95. The Slanket is even long enough for my 6 foot 4 inch son! Typical blankets are not this long in length! The Bubble Pop as seen above sells for $29.99. This is a fun and colorful blanket reminding you of gumballs, balloons, and bubbles. 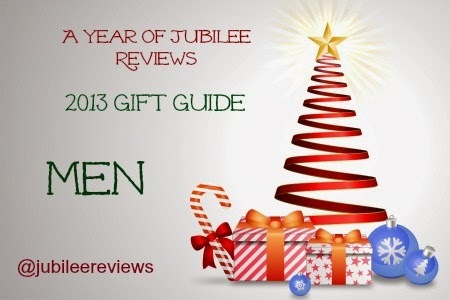 They have thirteen different fabrics in the original slanket, something for everyone on your list! 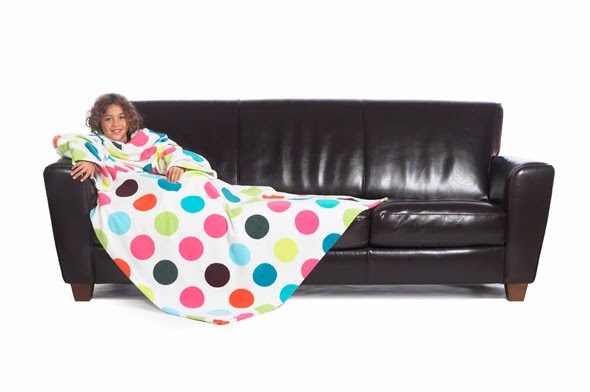 Additionally they sell The Slanket for Kids, being a bit on the shorter side, this blanket will keep those little kiddo's warm on these cold winter nights! In eleven different fabrics, this kid version sells for $19.99 and is 44" by 66". On the go?? Try out the Travel Slanket in 58" by 66" Just a little bit smaller than the original, but enough to make it easier to maneuver in the car or camper. 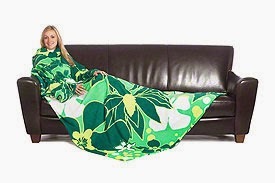 I do find that original Slanket to be best for my lounging on the couch and reading a book. I can enjoy my tea, read my book and still be all warm and cozy! I have been known to take my slanket to bed with me and just use it as a regular blanket as well. You can not go wrong with gifting blankets this holiday season! The Mission of The Chill Foundation is to provide opportunities to at-risk and under served youth to build self-esteem and life skills through board sports. Slanket will donate a percentage of all sales to Chill Denver and Chill NYC.